Liverpool target Alisson may have moved a step closer to a Roma departure. A report on French website L'Equipe states that Roma have started looking at replacements for the 25-year-old as speculation mounts on his future. Liverpool have been linked with a mammoth £70m move for the keeper, a figure which has caused the Anfield hierarchy to look elswehere. Yet according to L'Equipe, Roma are open to selling Alisson, and have prepared for his departure by monitoring the situation of Toulouse teenager Alban Lafont. 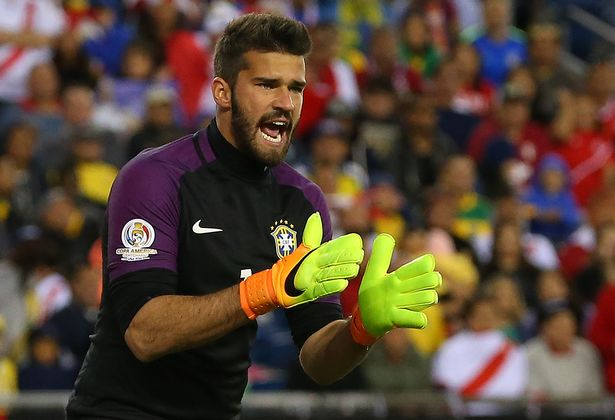 That could leave the door open for Alisson to depart - although Roma will have to lower their asking price to tempt clubs into making a bid for their star man. Liverpool's actions in the summer depend on the development of Loris Karius. If Karius maintains his current standards until May then Liverpool are likely to be in the market for someone to compete with him rather than replace him.